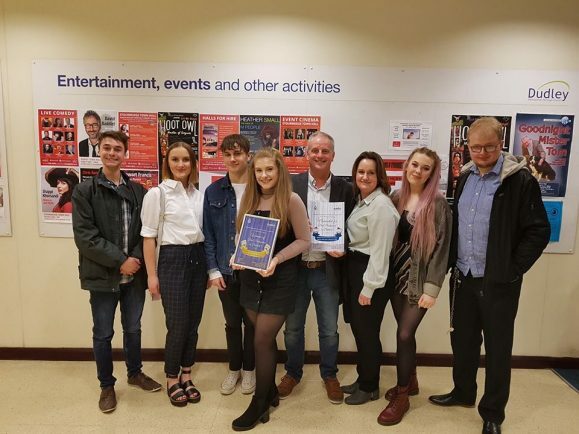 BROMSGROVE’S Jigsaw Theatre Company tasted success at the annual National Operatic and Dramatic Association Awards (NODA) in Stourbridge last week. The group took home the Best Pantomime title for its production of Jack and the Beanstalk. Maggie Bishton, Director of Jigsaw, said she was ecstatic about her company’s achievements.